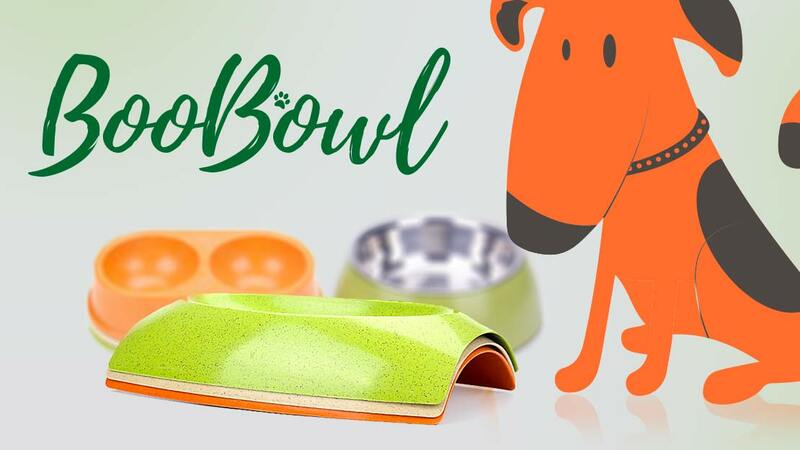 BooBowls are eco-friendly pet bowls made from bamboo fibers to meet the needs of environmentally conscious pet parents everywhere. 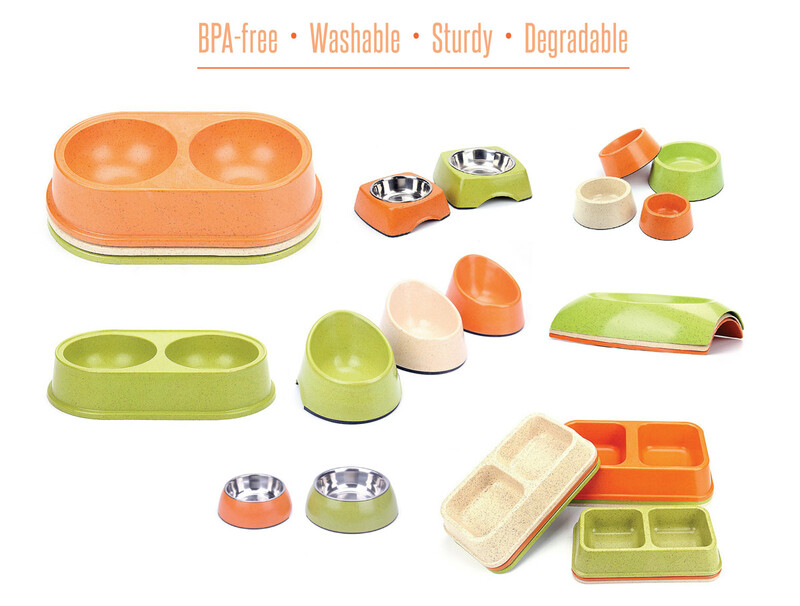 This eco-friendly pet bowl is completely safe for your pet and good for the environment.. It's biodegradable, and made from 100% natural and renewable materials. BooBowls are BPA-free, washable, strong, durable and biodegradable. The bowls are also come with a non-skid base to eliminate those messes around the bowls. Our bowls feel like the strongest plastic bowl but without the drawbacks such as collecting bacteria and odors. We also have our bowls paired with high quality hygienic stainless steel bowls. Together they offer an attractive and eco-friendly option for you. Define Planet is dedicated to its goal for always producing every day pet essentials as Eco-friendly as possible. We aim to create products that you need on a daily basis for all the lovable fur babies in your life. Our products are friendly on the earth and friendly on you, our products are for all those great environmentally conscious pet parents. From meal time, to walk time, to poop time, to play time to nap time, we will have you covered. We are growing tremendously and we promise to give you products that are going to be great for you, your pet and the environment. We are also committed to supporting great animal friendly grassroots charities. Check out our ‘Together We Support’ initiative to learn more about how we are helping in your communities. Help us to help the earth with our great products.